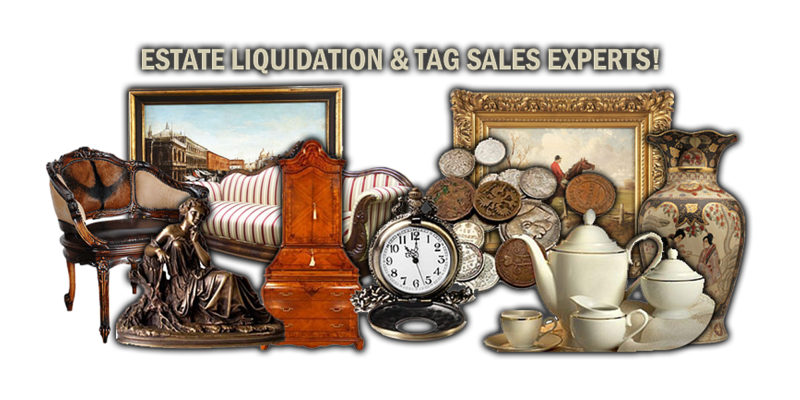 The Premier Tag & Estate Liquidator in the Tri-State Area! For all your Estate & Tag Sale or Content Cleanout needs! 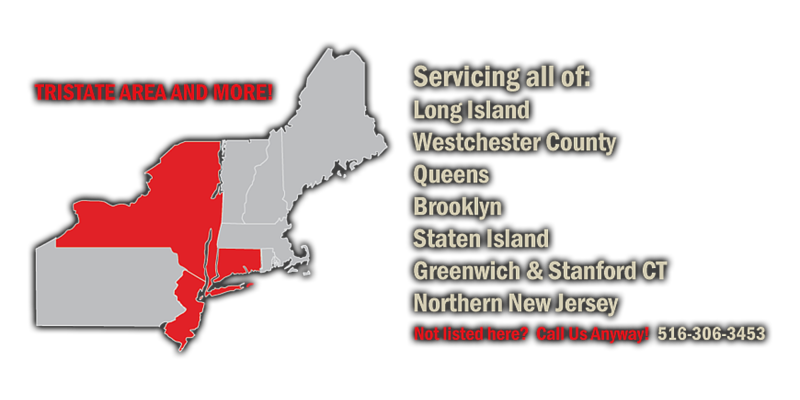 Servicing all of Long Island, Westchester County Queens, Brooklyn, Station Island, Greenwich & Stanford Ct.
Sign up for our newsletter and never miss another sale. Go to our Home Page and fill out the form under "Join Our List" and we'll keep you posted on upcoming estate sales and events. Your privacy is important to us, we will not share your information with anyone.